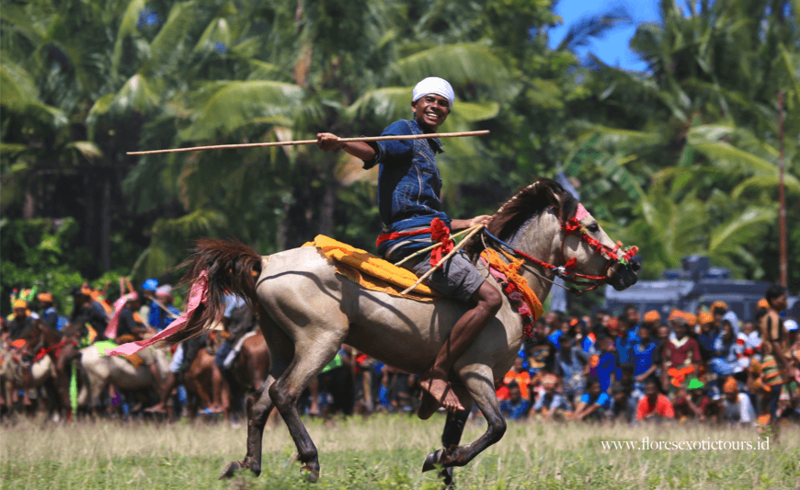 Pasola War Festival 2020-Lamboya - Sumba island, The Pasola Festival is an original war ritual for giving thanks to the ancestral spirits. Breakfast at 5 am at the hotel and drive to Lamboya area for about to witness the Pasola along the day. Lunch box will be provided on the spot. Dinner and overnight at Manandang Hotel. During the Pasola festival, the temperature is very high, We advise you to bring a hat and Sun cream with you.